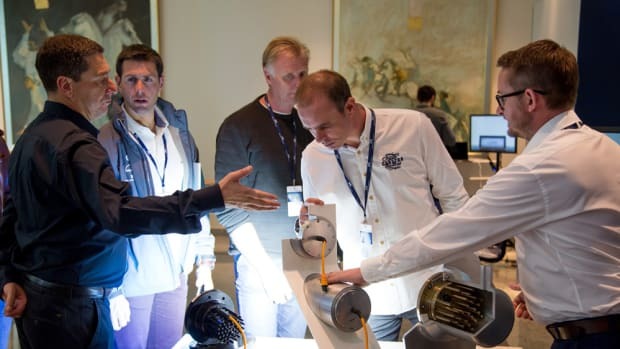 The Ferretti Group held the training symposium Convergence 2017 over four days in March in Ljubljana, Slovenia. The Ferretti Group said it will hold its 2017 Convergence meeting next week in the Slovenian capital of Ljubljana. 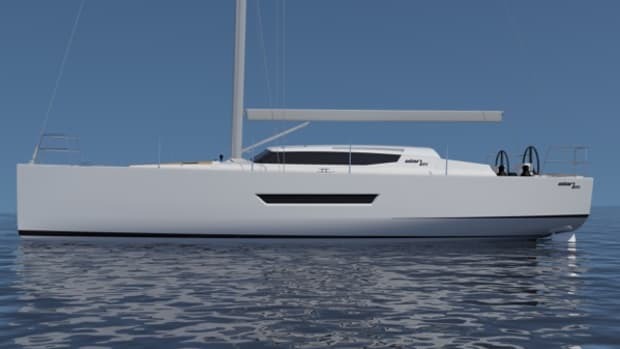 Sailboat maker Elan Marine is launching the new Elan GT5 this fall.